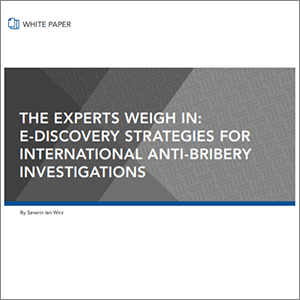 The number of Foreign Corrupt Practices Act enforcement actions is increasing across industry types and organization sizes and fines are growing larger each year, but there is evidence that a quick, well-documented and cooperative investigation can help mitigate financial fall-out. Whether unexpected or the result of a long internal investigation, an enforcement action from the SEC or DOJ can burden even a prepared organization and result in serious financial consequences. 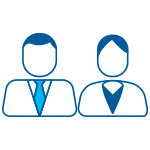 It’s more important than ever to work with an experienced partner to execute investigations with speed and efficiency. FTI has led investigations for hundreds of FCPA and anti-corruption cases, encompassing nearly every major market on the globe and working with the world’s largest corporations. Our combination of top technology with expert teams makes us the best choice for organizations facing FCPA investigations as well as the law firms that serve them. Recent decisions by the SEC and DOJ appear to indicate a willingness to mitigate or reduce fines if companies investigate quickly and thoroughly and share information with the investigating body. Watch this video to learn how FTI delivers consistent results for FCPA investigations across the globe. 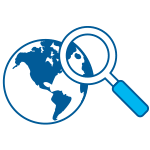 FCPA investigations happen at a fast pace and often in multiple international jurisdictions. Teams may find themselves wrestling with local language and culture issues, unfamiliar data privacy regulations or even state secret and blocking statutes. 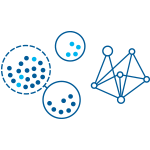 The data volumes involved are typically large and diverse, while the crucial document set is often small – the proverbial needle in a haystack. 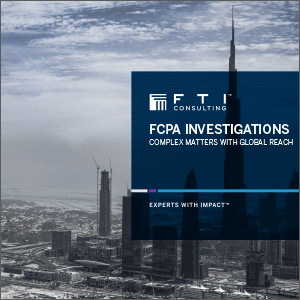 For law firms and their corporate clients, these challenges can seem daunting, but for the FTI team, they are part of a well-tested formula of FCPA investigation excellence. With a worldwide presence and hundreds of successful FCPA Investigations completed, the expert FTI FCPA investigations team can be on the ground quickly, preserving crucial evidence before it can be lost or deleted. With expertise in local data privacy laws and years of experience preserving and collecting all data types, FTI FCPA teams also include locally-based members that speak the languages and know the customs of data custodians in virtually any locality. 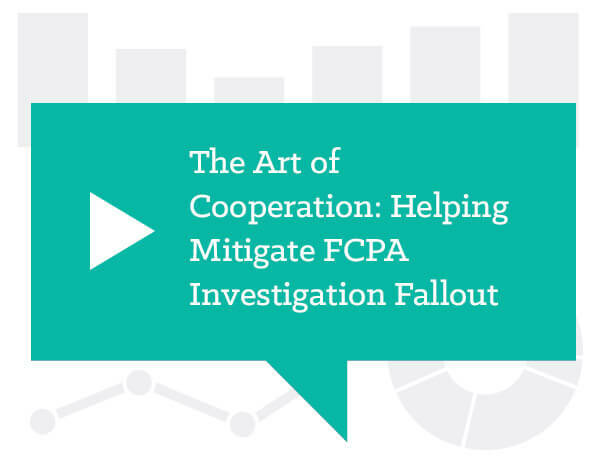 FCPA investigations require the search of large data sets for a relatively small number of important documents and the quick identification of relationships and communication patterns between custodians. 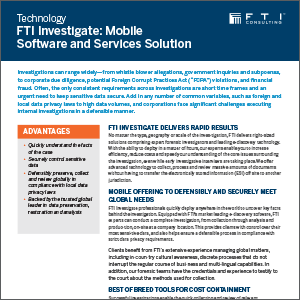 FTI’s investigations team employs best-of-breed technology that is uniquely suited to these tasks - including advanced analytics, data visualization and AI - to home in on the most important documents fast while untangling the most complex of communication patterns. 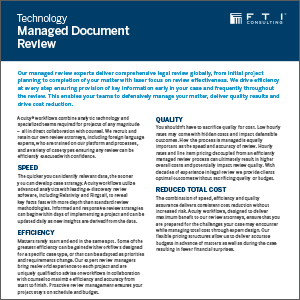 With data centers in the US, UK, Australia and Asia, FTI can review documents without compromising data privacy and when data absolutely can’t leave the local area. 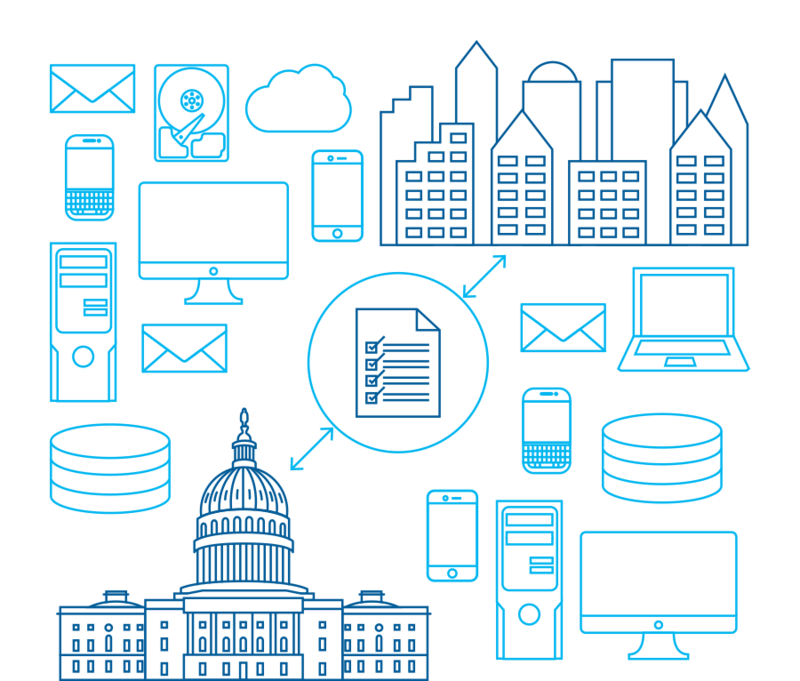 The FTI team can also create mobile data centers that can be deployed anywhere in the world.